Posted on February 9, 2015 by HarryDJ. 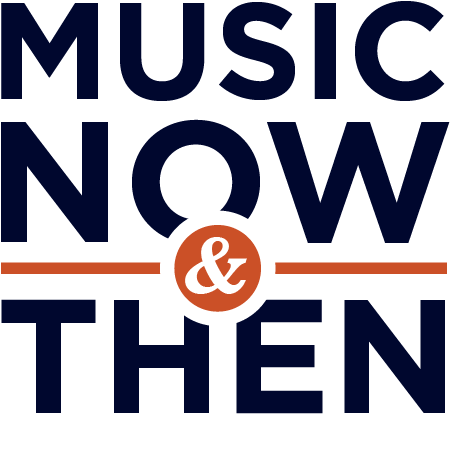 This entry was posted in Connections, Covers and tagged Bjork, country, folk, Kandace Springs, music now & then, r&b, Rhiannon Giddens, rock, soul, T Bone Burnett, video. Bookmark the permalink.